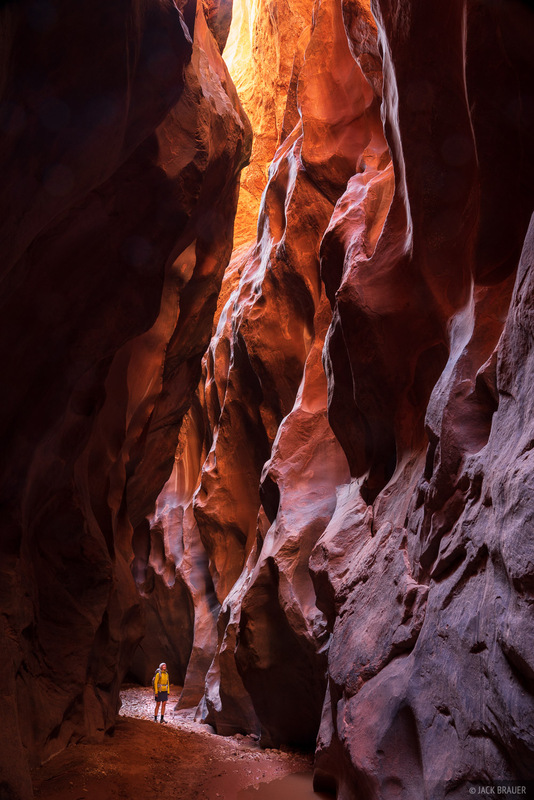 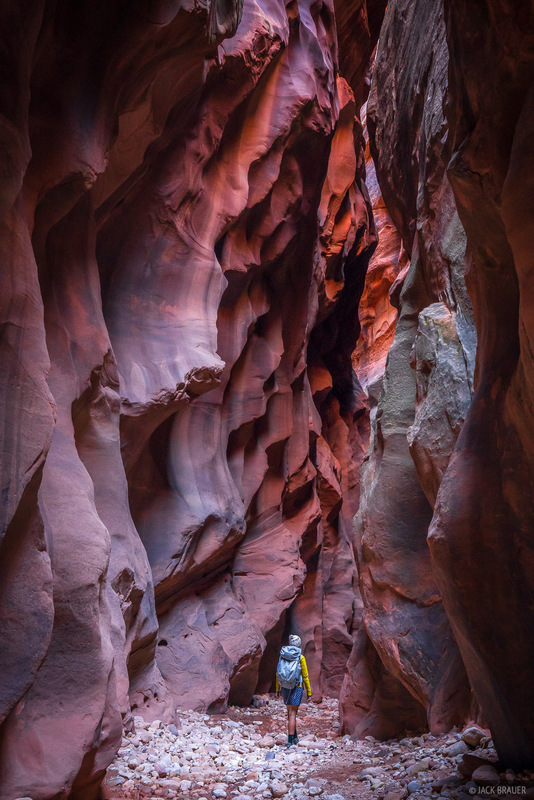 With 15 miles of continuous narrows, Buckskin Gulch in southern Utah is renowned as the longest slot canyon in the world. 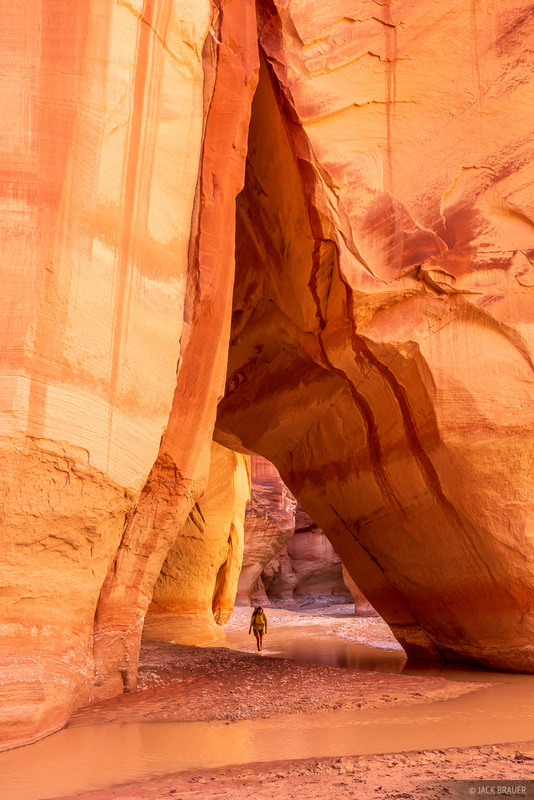 Buckskin flows into the even longer Paria Canyon and hiking through both these canyons forms a famous backpacking trip requiring permits reserved months in advance. 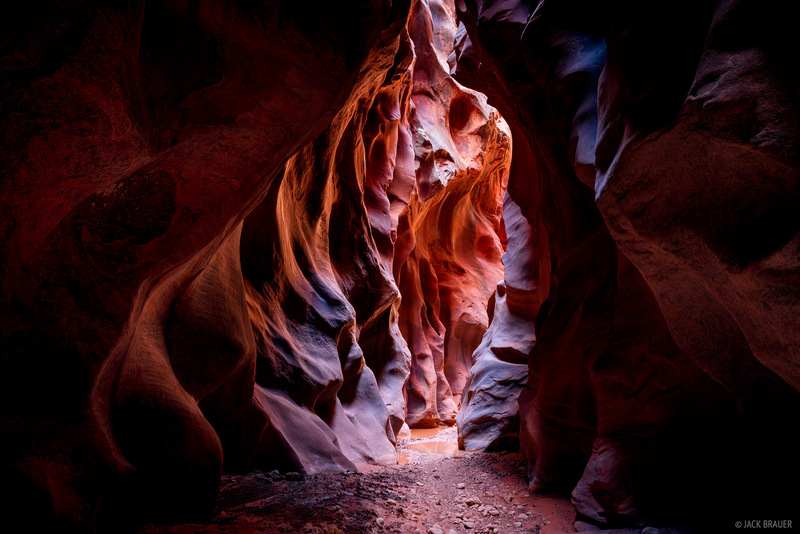 Twice before we've had permits but had to cancel last minute due to rainy forecasts and potential flash flood danger. 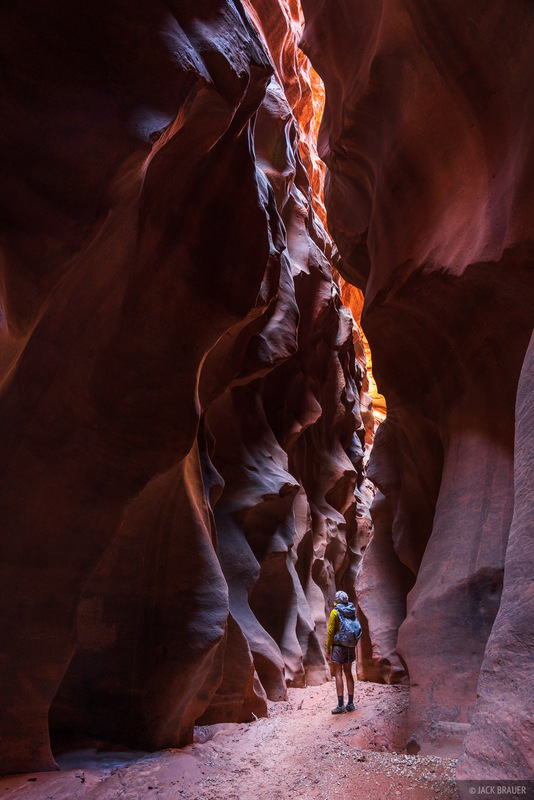 This April we tried again and the weather forecast was nice and sunny, allowing us to finally experience these amazing canyons. 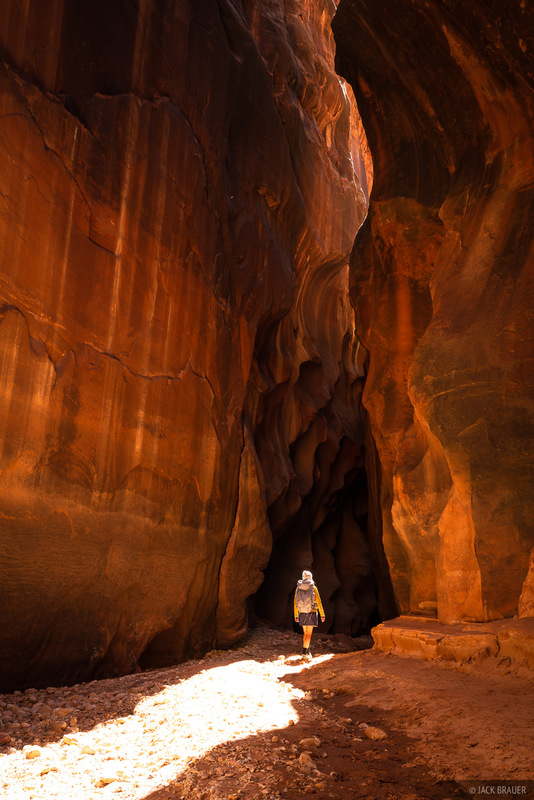 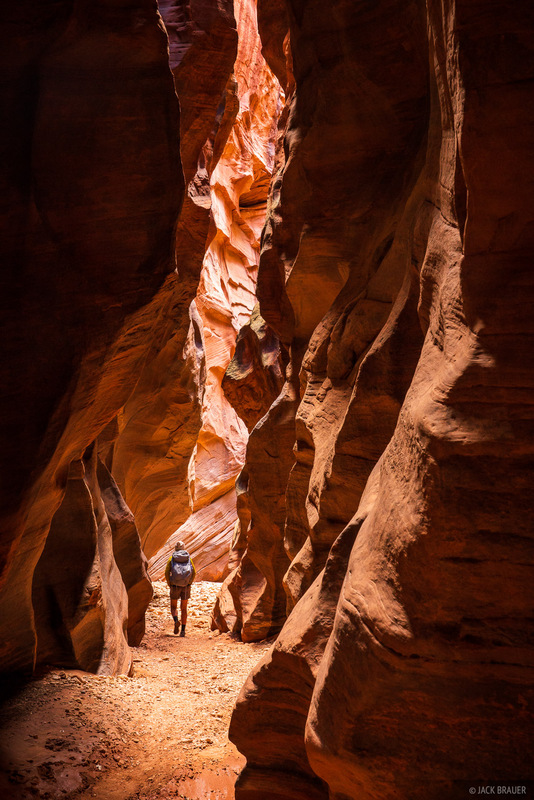 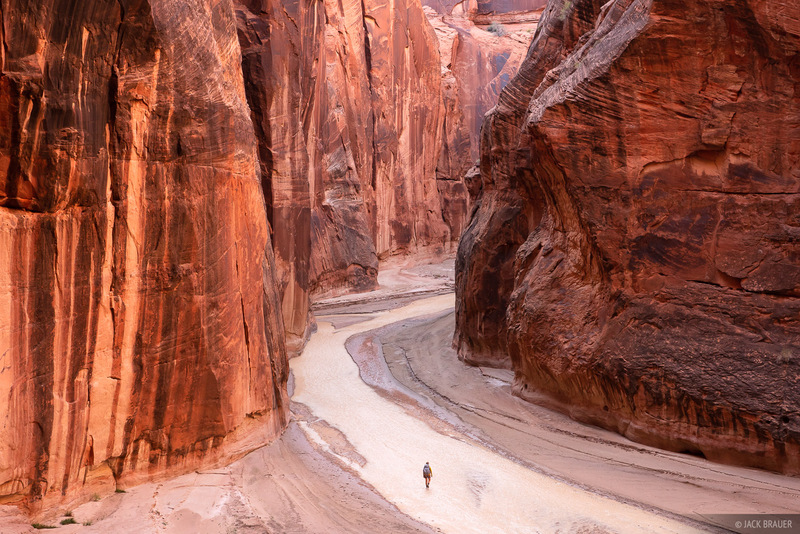 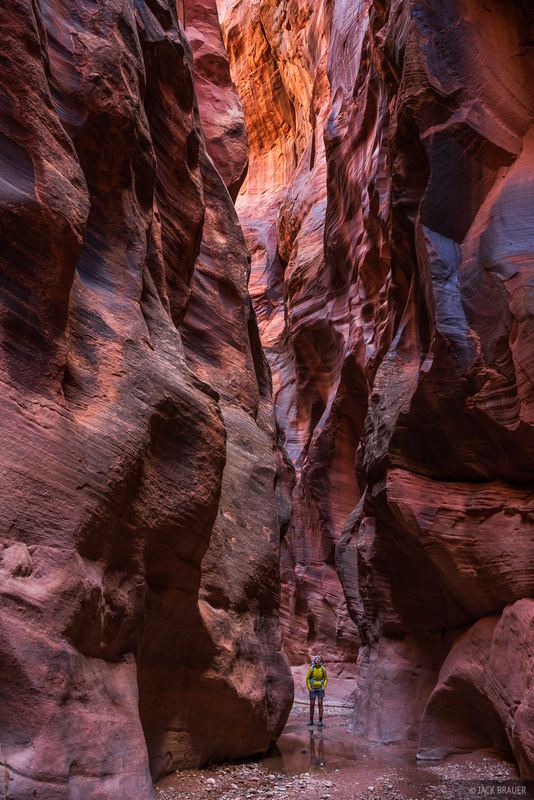 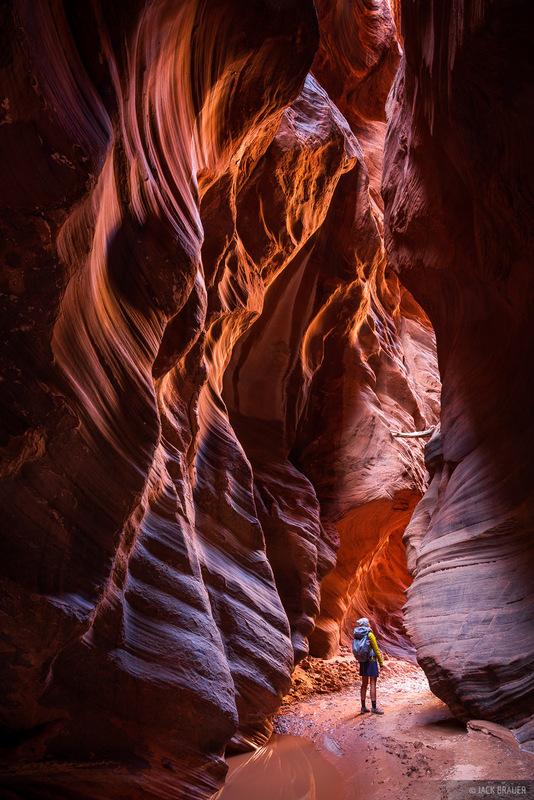 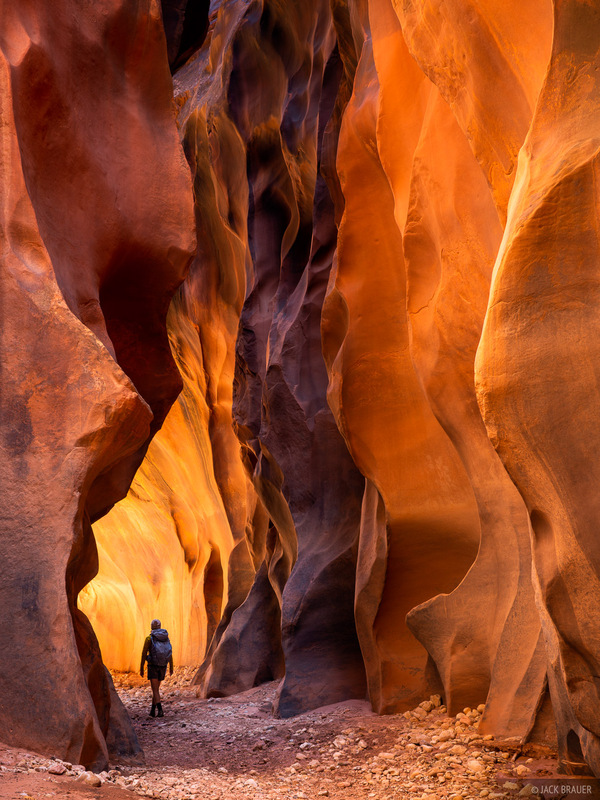 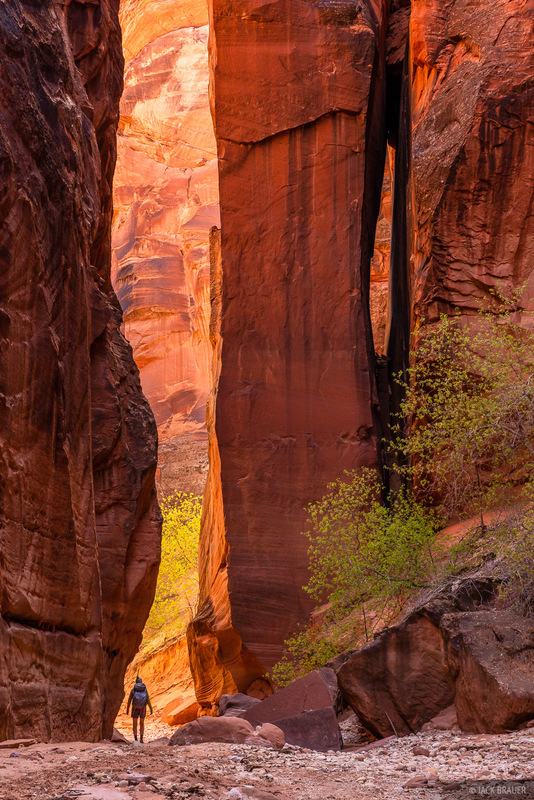 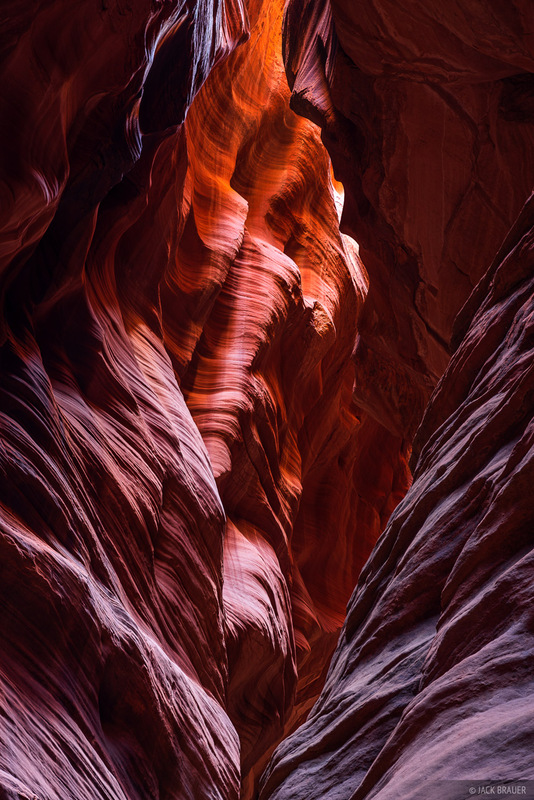 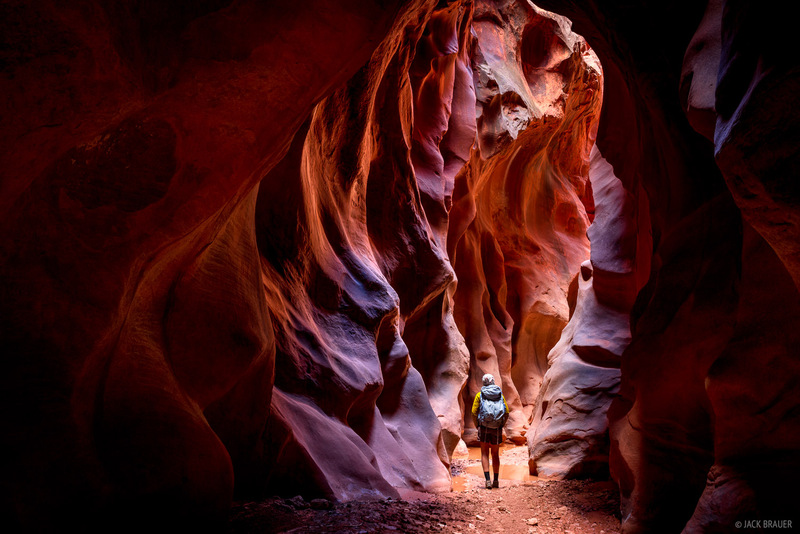 Hiking through Buckskin and Paria is an unforgettable experience, like a journey into the heart of the Earth. 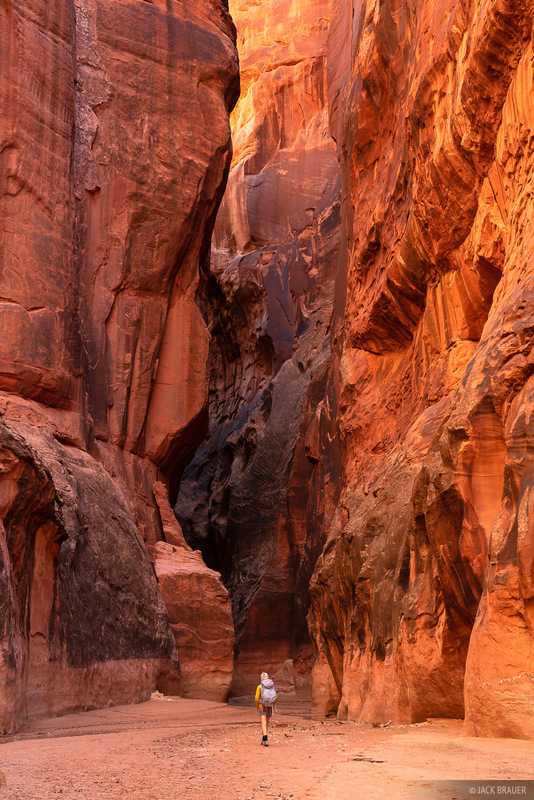 Below are my favorite photos from the trip; the ones with the "cappucino" river are from the Paria Canyon, while most of the dark colorful slot shots are from Buckskin Gulch. 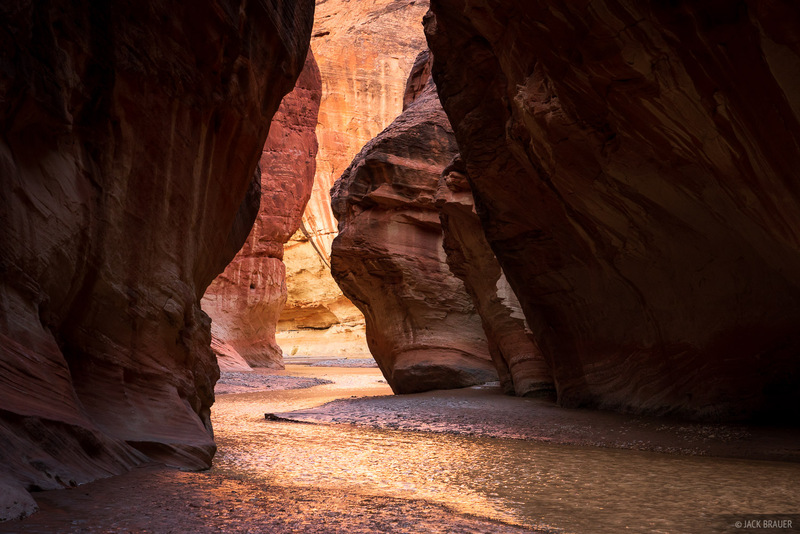 Both canyons are located in the Paria Canyon-Vermilion Cliffs Wilderness of southern Utah, with the lower Paria River on the Arizona side of the border below the Buckskin/Paria confluence. 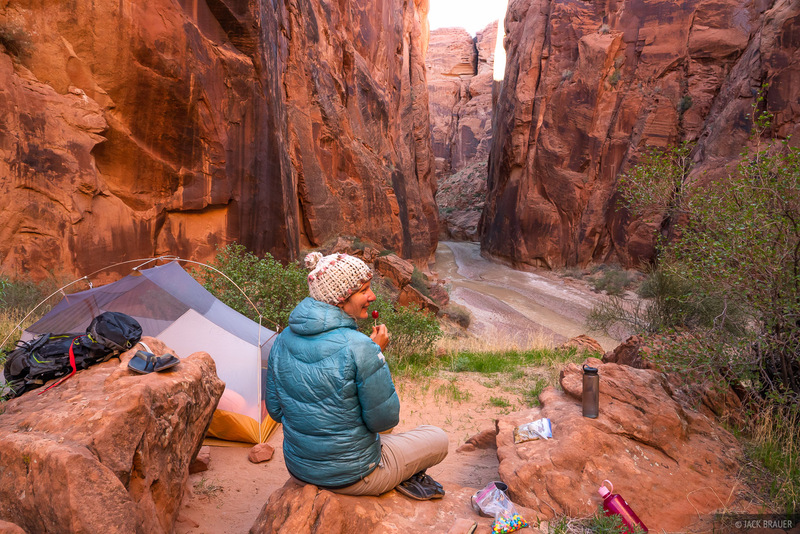 Posted in Backpacking & Trekking, Canyons & Deserts and tagged Utah, Arizona.